A member of the GLC Reform Cluster urges Putrajaya to set up an independent task force for GLC reforms. 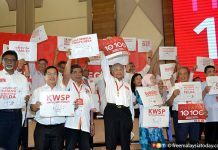 PETALING JAYA: A group of NGOs and think tanks have criticised Pakatan Harapan (PH) for failing to abide by its manifesto promise not to appoint politicians to government-linked companies (GLCs). At a press conference, the NGOs and think tanks, which have formed a GLC Reform Cluster, also urged Putrajaya to form an independent task force to reform GLCs, amid concerns that this process is not happening quickly enough. 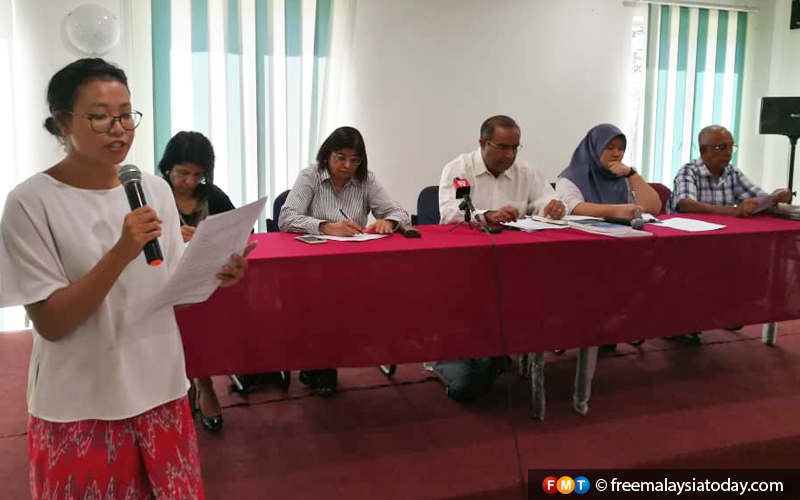 The group noted that Dr Mahathir Mohamad himself said before GE14 that GLCs had become monsters which were not serving their original purpose. 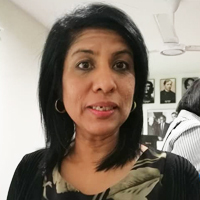 Zeroing in on the issue of political appointments, Cynthia Gabriel from the Center to Combat Corruption and Cronyism (C4) said more political appointments to GLCs were being made without any transparency in the appointment process. 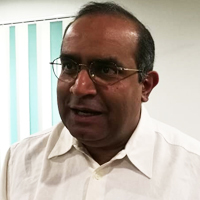 She said just yesterday, Agriculture and Agro-based Industry Minister Salahuddin Ayub had justified his appointment of Amanah leaders to GLCs under the ministry, which was worrying. 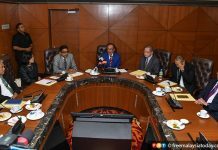 Cynthia also pointed to reports in which Salahuddin said a lack of time had affected the decision to appoint Mengkudu assemblyman Phahrolrazi Mohd Zawawi as chairman of Pertubuhan Peladang Kebangsaan (Nafas). Salahuddin also said that he appointed those who were truly qualified and not just those from Amanah. Cynthia asked how people could trust political appointees to do their jobs properly when the necessary safeguards such as a “very independent” Malaysian Anti-Corruption Commission, internal auditing processes and whistleblower protection policy were not yet in place. Economics professor Terrence Gomez, a senior fellow at the Institute for Democracy and Economic Affairs (IDEAS), said the political appointments to GLCs was a “serious backtracking” by PH on its own manifesto. 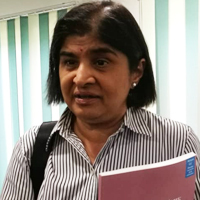 National Human Rights Society (Hakam) president Ambiga Sreenevasan, meanwhile, said the “flip” on political appointments was “unbelievable”. That it was being done so openly and justified was “unacceptable”, she added. She said in this area, there should be “no excuses”. She also said the proposed task force could be set up easily and immediately. The group said the proposed task force would serve to identify and map out all federal and state GLCs. Gomez said this was important as PH, in its manifesto, recognised that the exact number of federal and state GLCs was unknown. 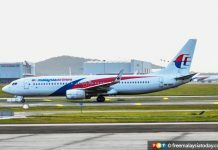 The task force could also scrutinise audited reports of GLCs and identify and disclose potentially suspicious transactions, and make it compulsory for all GLCs to be registered with the Companies Commission of Malaysia. The cluster comprises IDEAS, Hakam, G25, Global Bersih, Aliran, Gabungan Pembebasan Akademik, Pusat Komas, C4 and the Society for the Promotion of Human Rights, Malaysia.